Reliable betting advice is harder to find than you might think as a lot of tipping advice just follows the crowd in the win markets. This is not where you will find value bets! It is a common fallacy that a win bet is the best bet to make when in actual fact the side markets offer the better value. It is the value of the bet that is the most important factor and the problem with the win bet is that the value has been largely eroded by the market. In a horse race for example the weight of money on each horse decides its price i.e. the horse with the most money backing it to win will be the favourite and so on down to the horses with the least money and the longest odds. 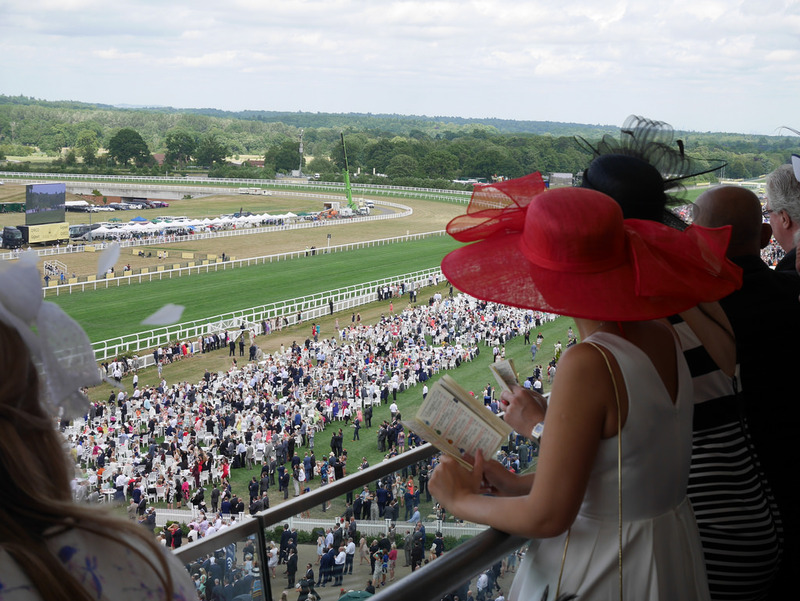 Ultimately of course the bookmakers will decide on the starting prices but it is the consensus of the mass of punters that guides them and the prices for the favourites will not make a profit in the long term. Now let us consider the side markets of which the best known is the place bet where a horse can finish as far down the field as 5th to realise a return - depending on the type of race and the number of runners. 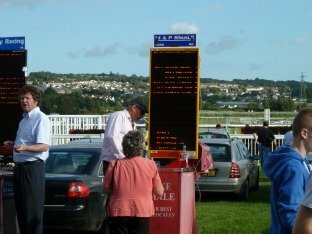 It used to be the case you could only bet on the place market on the betting exchanges and the Tote but now leading bookmakers are beginning to offer this type of bet. Although the place bet offers improved value over the favourites win bets, the best value in the side markets can be found in Forecasts, Tricasts, Exactas, Yankee's, Accumulators, Cross Doubles, 3, 4, 5 Folds, Lucky 15's and Scoop6 selections on Saturdays. The markets are simply not sophisticated enough to predict the outcome of this type of bet and this is where services that offer comprehensive information in a wide range of betting markets can give the punter a distinct advantage. Some websites such as https://www.canadasportsbetting.ca offer a large selection of sports betting markets including hockey, basketball, baseball, soccer and of course horse racing. Easy to follow videos teach you how to earn from your betting. If the selections only gain a place when the odds are small (typically less than 5/1) then any loss is limited - you don’t lose your entire stake as in the case of a win only bet.